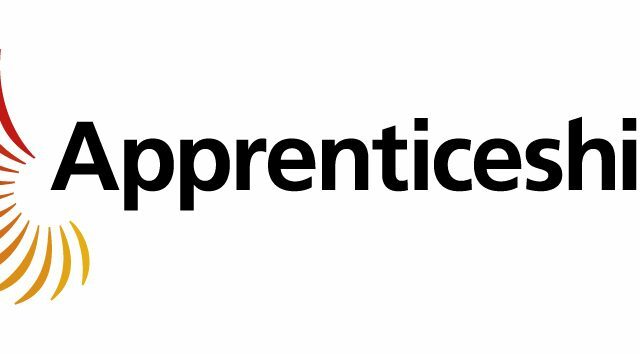 There are a range of apprenticeships available at Greene King, whether you want to work in a pub, in a hotel, in a brewery, in marketing or logistics we have opportunities in cities, towns and villages across Britain. And that’s just scratching the surface. Greene King is an extremely diverse business and with that comes an amazing array of opportunities at your fingertips. It’s one of the things that makes us so unique and such a fun place to work. Our programme can open doors in Front of House and Kitchen roles, all the way up to supervisory and management levels. We offer apprenticeships that cover a range of hospitality services – from food and beverage service and professional cookery, right through to leadership and management. Enhance your career opportunities with a fast paced, successful and expanding company. Greene King is a leading pub and brewing company with a proud heritage. We started as a small brewing business in 1799, based in the Suffolk market- town of Bury St Edmunds and have been brewing award-winning ales ever since. We brew some of the best-known and best-loved beers in the UK, including Greene King IPA, Old Speckled Hen and Abbot Ale. Over the last 200+ years we have continued to develop and expand significantly and have successfully acquired other brands and companies such as Old English Inns, Belhaven, Loch Fyne and most recently Spirit. Greene King now runs over 3,000 managed, tenanted, leased and franchised pubs, restaurants and hotels. You will find us in cities, towns and villages across England, Scotland and Wales.